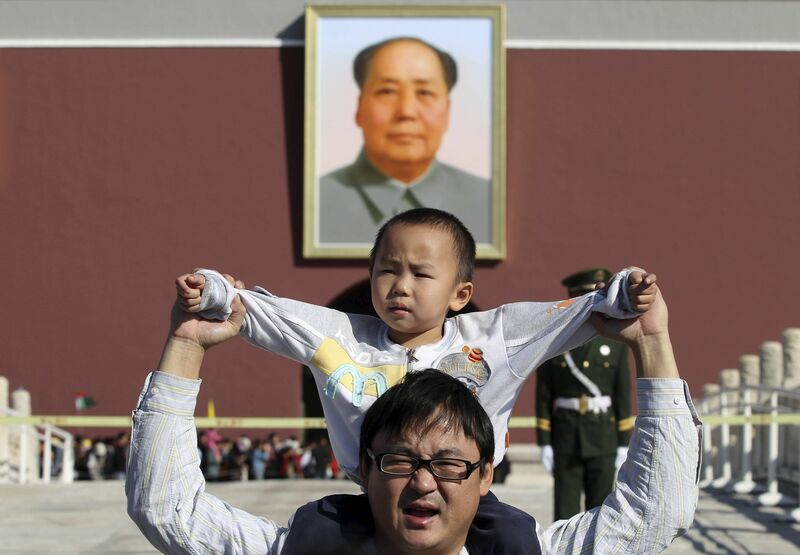 China's decision to end its one-child policy offers a boost for embattled dairy producers. The country, the world's biggest consumer of dried milk powders used in infant formula, is ending the three-decade policy and will allow all couples to have two children, the official Xinhua News Agency said on Thursday (Oct 29). World milk prices have slumped this year in part because of a slowdown in Chinese imports, with the benchmark GlobalDairyTrade auction price falling in August to the lowest on records going back to 2008. 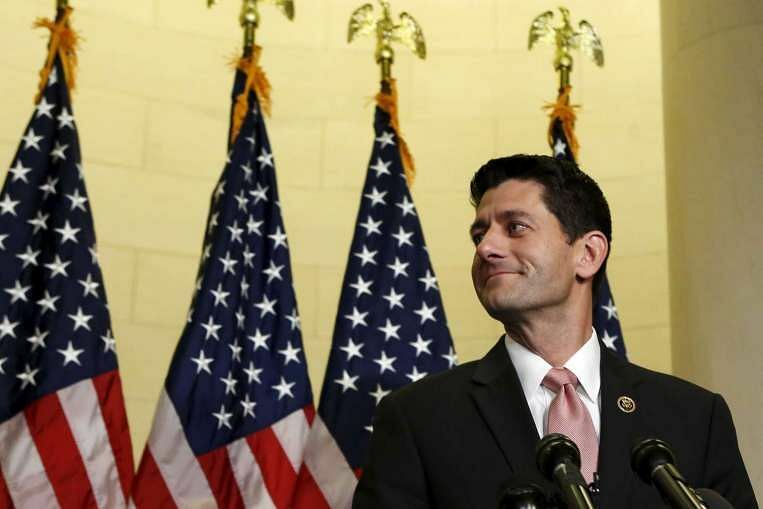 The United States House of Representatives on Thursday (Oct 29) voted to install Republican Representative Paul Ryan as its new speaker, replacing John Boehner following a revolt by conservative lawmakers who forced his retirement. Republicans put up a majority of at least 218 House votes to elect Ryan, putting him in charge of legislation that moves through the 435-member chamber and next in line to the US presidency after the vice president. Ryan on Thursday promised to sweep away Republican Party differences and repair a “broken” House of Representatives by returning legislative power to committees and rank-and-file members. 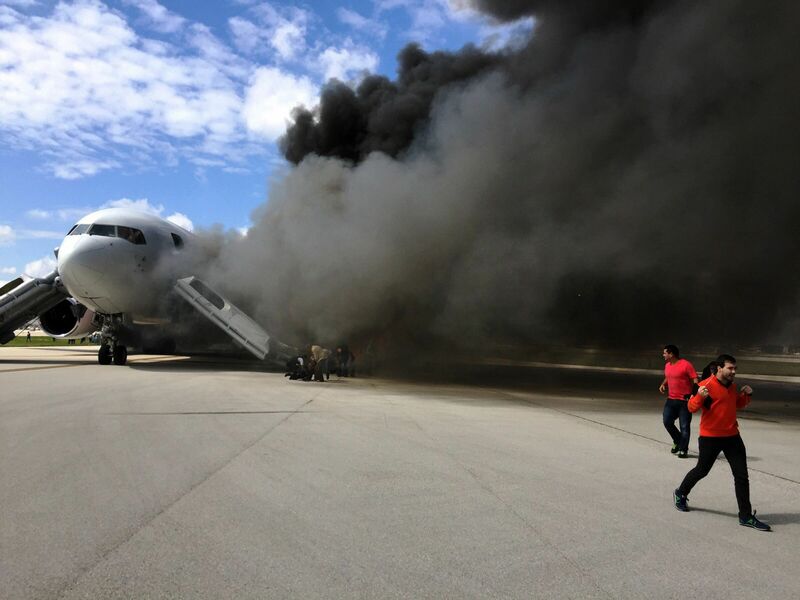 Fifteen people were injured when an airliner caught fire while taxiing to a runway at Fort Lauderdale in Florida on Thursday (Oct 29), authorities said. An international arbitration court in the Netherlands has ruled that it has jurisdiction over a case filed by the Philippines contesting China’s claims to nearly all of the South China Sea. Apple's loyal army of software developers is joining the tech giant in its bid to conquer the living room with a new version of Apple TV, creating apps for the big screen that they hope will attract users and unlock a rich source of revenue. A long-awaited update to Apple TV, which launched in 2007, will start shipping in 80 countries on Friday. 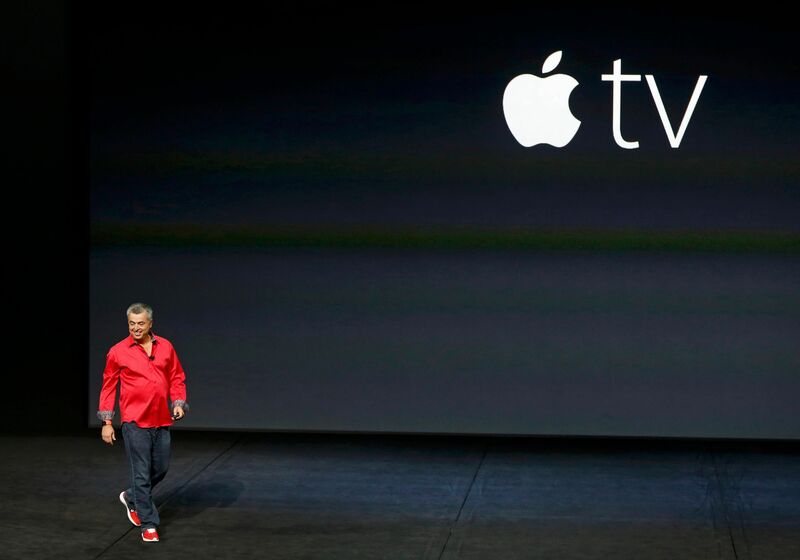 Apple views apps as the future of television. An App Store is the centerpiece of the new device, and hundreds of apps will be ready at launch, including gaming, shopping and photography.